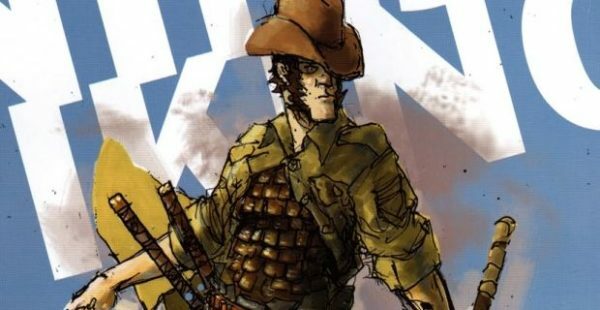 After finding a director back in February in Michelle MacLaren (Breaking Bad, Game of Thrones), Universal Pictures has now brought in two new writers to finalise the script for its long-gestating comic book adaptation Cowboy Ninja Viking. THR is reporting that Dan Mazeau (Wrath of the Titans) and Ryan Engle (Rampage) have signed on to work on the screenplay for the movie, taking over from Craig Mazin (The Hangover Part II), who himself rewrote the original script by Deadpool scribes Paul Wernick and Rhett Reese. Guardians of the Galaxy and Jurassic World star Chris Pratt is set for the lead in the movie, having first joined the project back in 2014. 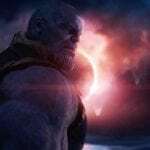 He will play the titular Cowboy Ninja Viking, a ‘Triplet’ – a counter intelligence agent with three distinct personas and skill sets – whose job it is to take down other ‘Triplet’s who have gone rogue. 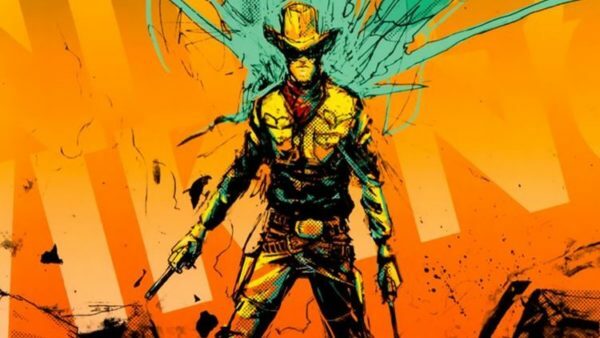 Cowboy Ninja Viking is slated to go into production this summer ahead of a June 29th 2019 release date.